As summer has advanced upon me — I’d say it snowballed its way onto my radar screen, but that is a meteorologically mistaken metaphor — I have to figure out things to occupy a tween and a teen for long, hazy days without school. 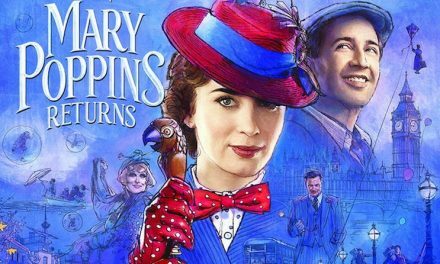 One way to provide a few fleeting hours of family bonding is to watch a DVD of a long-ago classic TV series or to unearth a compendium of forgotten film favorites. Luckily, I’ve received a lot of boxed sets over the years, and as an unapologetic pack rat (Sinatra and Martin and Davis were the Rat Pack; I’m like them, but reversed), I can always dig out something to entertain the gang. 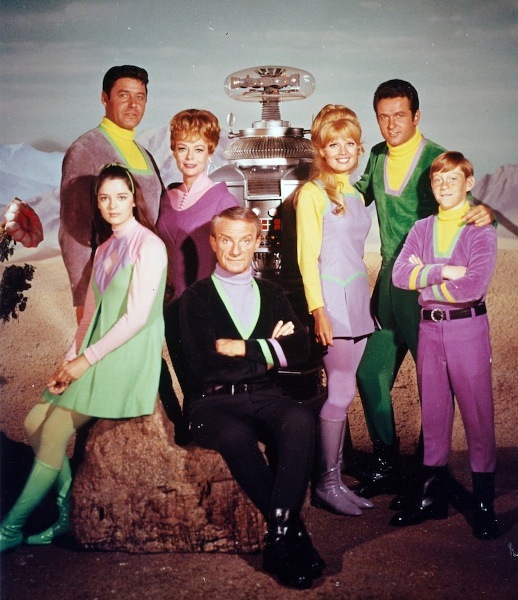 The “Lost in Space” cast. 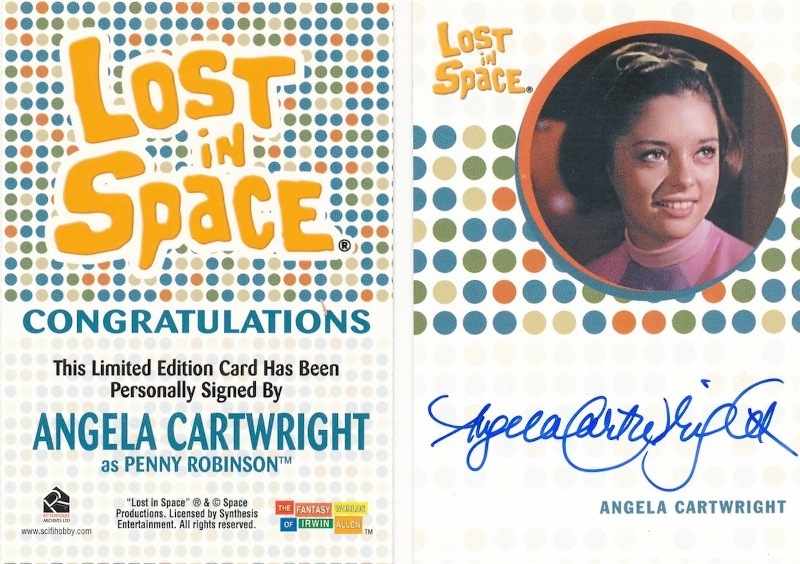 Cartwright has kept many of her collectible items, including the “Lost in Space” trading cards. 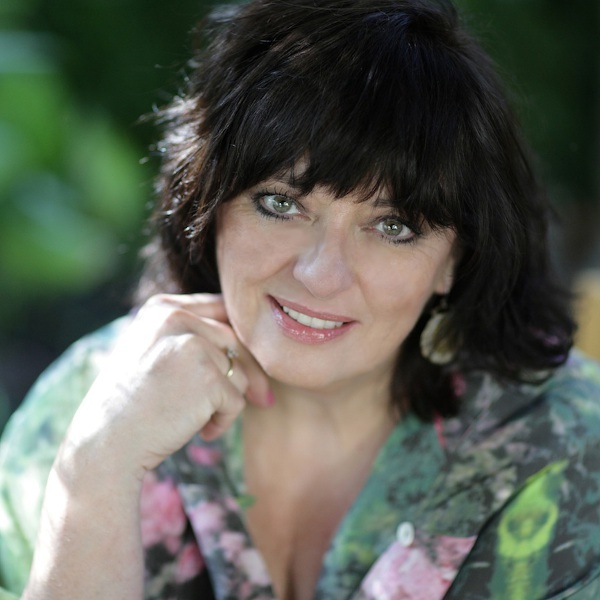 I’ve had the great good fortune to interview Cartwright a couple times, and she’s an engaging personality. 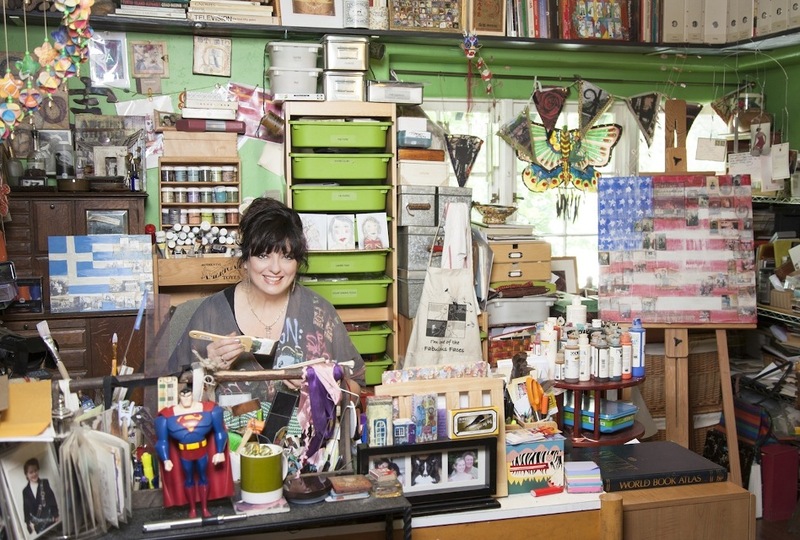 She also has the unique position of being a triple threat: Angela is a collector; she’s an artist who makes collectibles; and as a child, she has been made into a collector’s item herself. That’s definitely a fascinating take on the world of collectability. Young Angela and one of her doll likenesses. 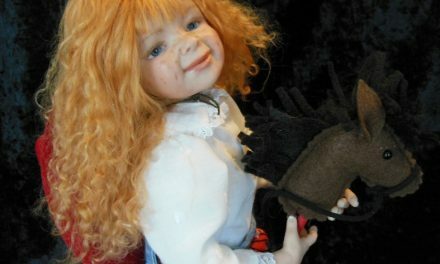 Angela, with two dolls of her Linda Williams character. Beyond having Polaroid images and scrapbooks of her youth, Cartwright also has mementoes that trump Kodak snapshots. 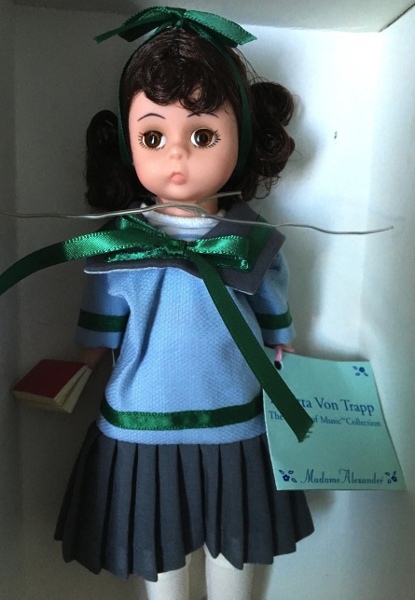 She has dolls that reflect the many characters she embodied. Among her most famous roles are Linda from “Make Room for Daddy” (aka “Danny Thomas Show”), Penny Robinson (“Lost in Space”), and Brigitta von Trapp (“The Sound of Music”). 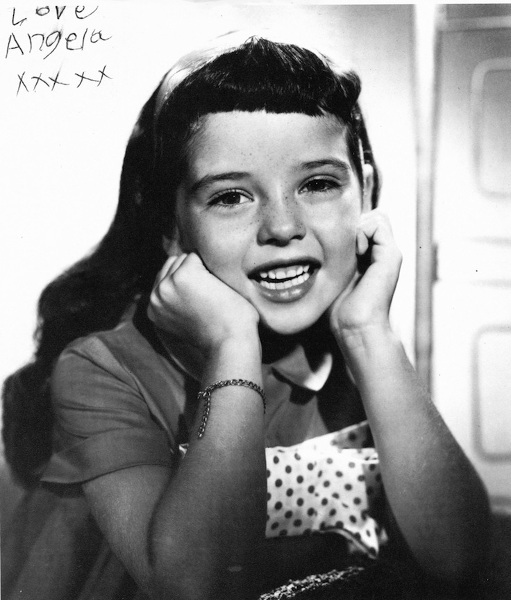 The precocious on-screen stepdaughter of fictional TV dad, Danny Williams, Linda was a vision of cuteness and mischievousness. Her sitcom relationship was that of an adorable little girl who could hold her own with a song and a wisecrack against nightclub legend Danny Thomas. Her character of Linda was able to belt out a ditty or trade a barb with her television father. 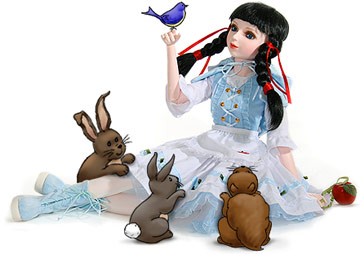 Linda Williams was so popular that she was made into all sizes and styles of dolls. 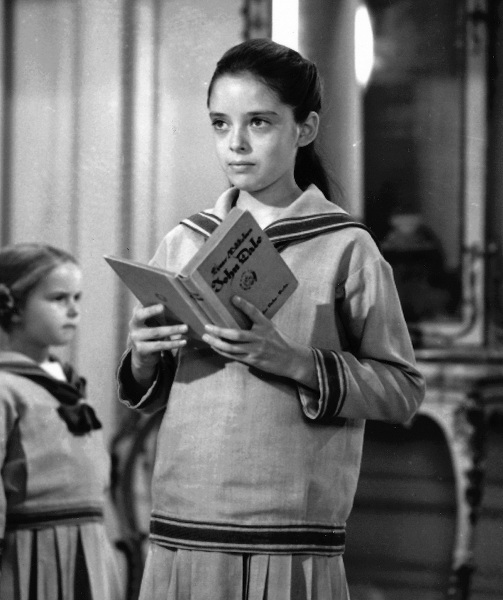 The Madame Alexander version of the Brigitta character. The connection of the actors who portrayed the real-life von Trapp brood has been chronicled in various articles, documentaries, and their own book of published memories. THE SOUND OF MUSIC FAMILY SCRAPBOOK featured behind-the-scenes recollections, personal photos, and shared experiences. 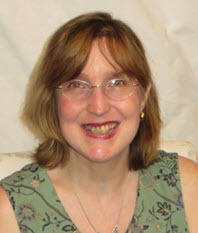 Besides her involvement with this book, written by Fred Bronson, Cartwright has authored her own books that showcase her artistic abilities. 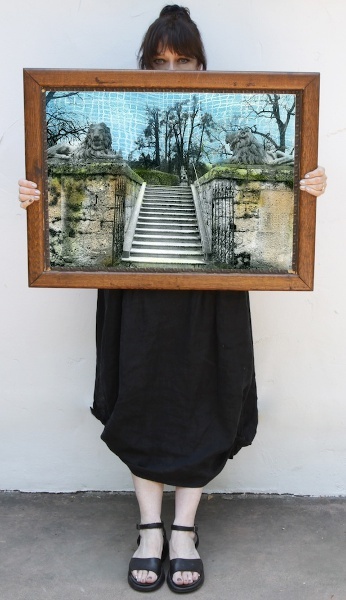 A well-respected artist, Cartwright has had her works shown in galleries around the world and has had her images re-created on women’s fashions and accessories. Her keen eye for color, shapes, and motifs has made her artwork the perfect complement for high-end, luxury clothing and scarves. Angela as Penny Robinson. She feels this is one of her enduring iconic roles. Additionally, Cartwright has dug into the archives of 20th Century Fox, being allowed unfettered access to press and promotional materials, and co-wrote an in-depth celebration of how stars were literally and figuratively groomed for success. 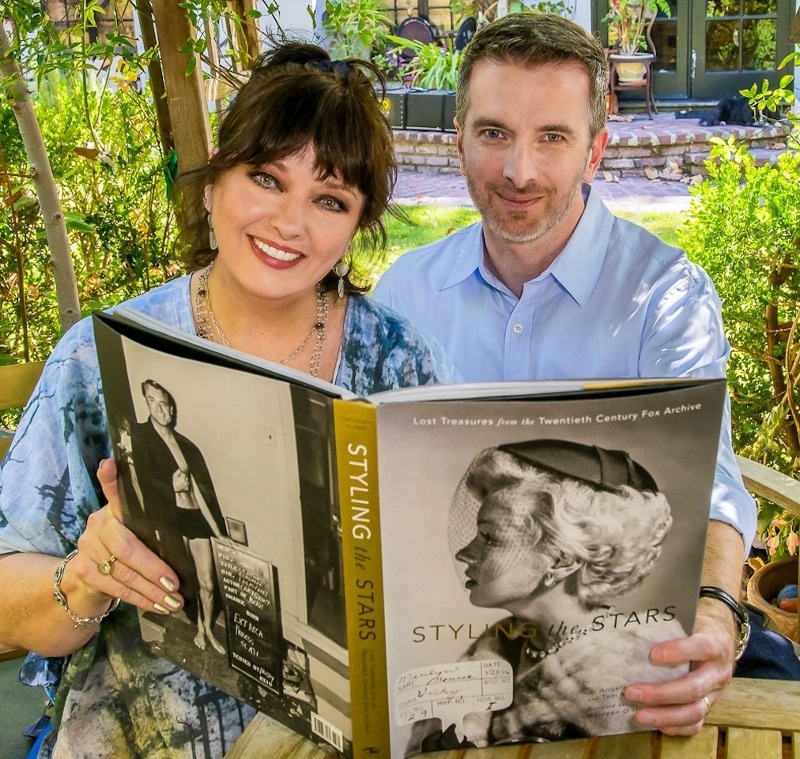 “Styling the Stars,” co-authored with Tom McLaren, is a valentine to the hard work and demanding, exacting consistency that has gone into making a movie star seem timeless, impetuous, and guileless. “I never had a clue when I was a young actress if a show was going to be an enormous hit or not. I don’t think you ever know how a show or a character will be received, or whether a show will become a classic or a flop. But that’s a part of show business,” she opined. 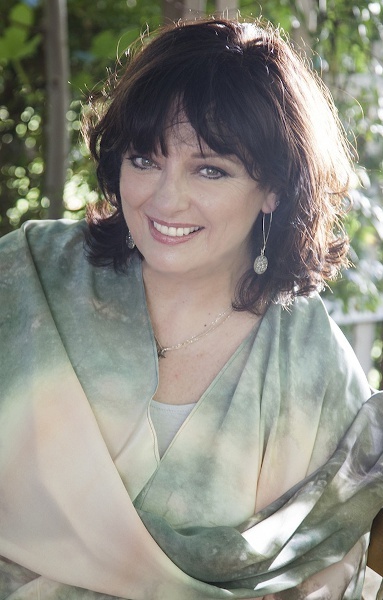 Having left behind the confines of Hollywood, Cartwright has found her ideal niche as a film historian, artist, fashion designer, wife and mother, and concerned citizen. She rejoices in living a life where her art can reign supreme. “I do treat my art as a career but also as a passion. I feel art when I’m arranging flowers, making dinner, or painting a piece of furniture. My art ebbs and flows. Sometimes I can’t keep up with all the ideas I have percolating … I make sure to write everything down so I don’t forget,” she affirmed. 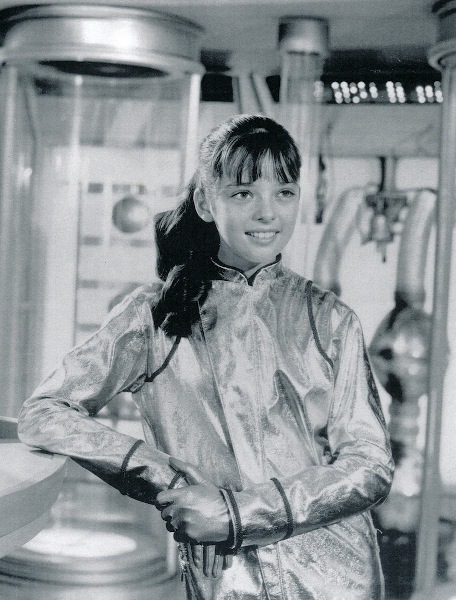 One of Angela Cartwright’s earliest headshots.